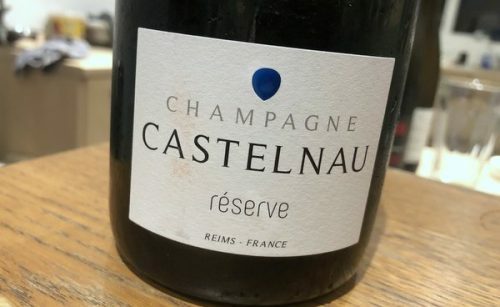 This is an impressive Champagne for the price. Made by the CRVC (www.crvc.fr) a cooperative, this spends six years on lees, which is a long time for an NV Champagne. I have posted this blog onto my online wine shop (all credits to you), to get your blog more networking. I just think its a great thing!